Oskar Blues Brewery announced that it continues its strong push into new territories in 2015 with the launch of Mississippi and Utah in November and December. These two states bring the total number of new markets launched in this calendar year to nine new states plus completion of the full footprint in Illinois. The new markets bring the total U.S. distribution to 46 states and put the brewery well on the way to becoming a nationally distributed craft beer brand. The brewery has partnered with four family-owned distributors in Mississippi that consist of Clark Beverage Group Inc., Stokes Distributing Co., Capital City Beverage Co. and FEB Distributing Inc. Given the brewery’s deep roots in the south of the United States and connection to the blues tradition, the Magnolia State will be a great fit for Oskar Blues and the brands will be right at home in the Mississippi Delta, the brewery stated in a press release. Oskar Blues will begin shipping cans and draft to Mississippi in early November out of the Brevard brewery, and the beer will start hitting accounts the week of November 16. The brewery will lead with Dale’s Pale Ale in both 12- and 19.2-ounce can packages, as well as draft in all markets across the state. Additional can offerings of the brewery’s core brands, Pinner Throwback IPA, Mama’s Little Yella Pils, Oskar Blues IPA and Old Chub Scotch Ale, as well as the Canundrum Variety 12-pack, will be immediately available. There will be a full draft launch and additional seasonal and limited releases that will become available in the months to come. Launch events and a crew drive with several members of the Oskar Blues team will be held across the state during the week of Dec. 7. Oskar Blues has partnered with M&M Distributing (part of the Admiral Beverage) in the state of Utah and will be distributed statewide before the end of 2015. As a neighboring state to the brewery’s home state of Colorado and a destination filled with endless recreational opportunities, Oskar Blues hopes that its craft canned beers will be a great addition to the outdoor-centric market where bikers, hikers, riders and skiers will be able to down a Dale’s Pale Ale or Pinner Throwback IPA after a long, active day. Oskar Blues offerings will be fairly limited and only in cans to start in the state due to the entire portfolio being over 4 percent ABV. 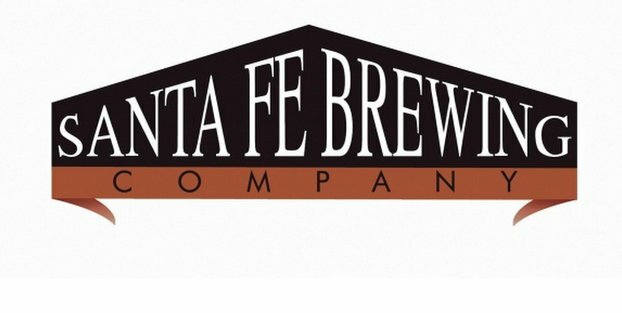 The brewery is looking to expand its offerings in the state in the near future. The official launch of the brand is still being finalized and release dates will be announced soon. Oskar Blues plans to complete its U.S. footprint within in the first half of 2016 with the additions of North Dakota, South Dakota, Oklahoma and Montana. Additionally, the brewery will continue to explore additional export markets beyond the current international markets of Sweden, Norway, the United Kingdom and Canada and will look to strategically expand in markets that present the right fit and the right opportunities for solid growth.